My furnace is make a noise? Can you remove wild life? Yes we can remove and pests or wildlife from your chimney. Small animals often burrow in chimneys leaving nest or other debris that can lead to chimney fires. 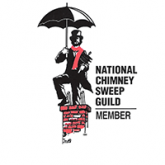 For the animals safety and your own call today so we can eradicate the pests from your chimney. 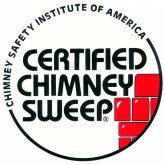 Chimneys should be covered according to NFPA code. Caps work for you even when your chimney is not working. 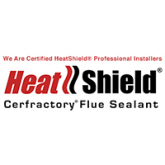 They can prevent water damage, and wildlife from entering into your chimney.